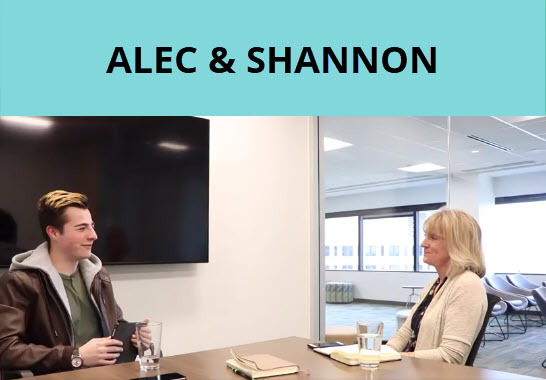 Alec Mountain from Smashing Brands recently interviewed Shannon Swift, the founder of Swift HR Solutions. Shannon also serves as the current Seattle chapter president of Entrepreneurs' Organization, and has a unique perspective about factors that contribute to business success. In the podcast interview, Shannon talks about what it took to build a multi-million-dollar business, her insights from being around 200 of Seattle’s top entrepreneurs, and other tips for anyone looking to do big things. Smashing Brands is a community and blog based around building both a personal & business brand. The goal of each podcast is to interview successful brand builders to better understand how they achieved success.